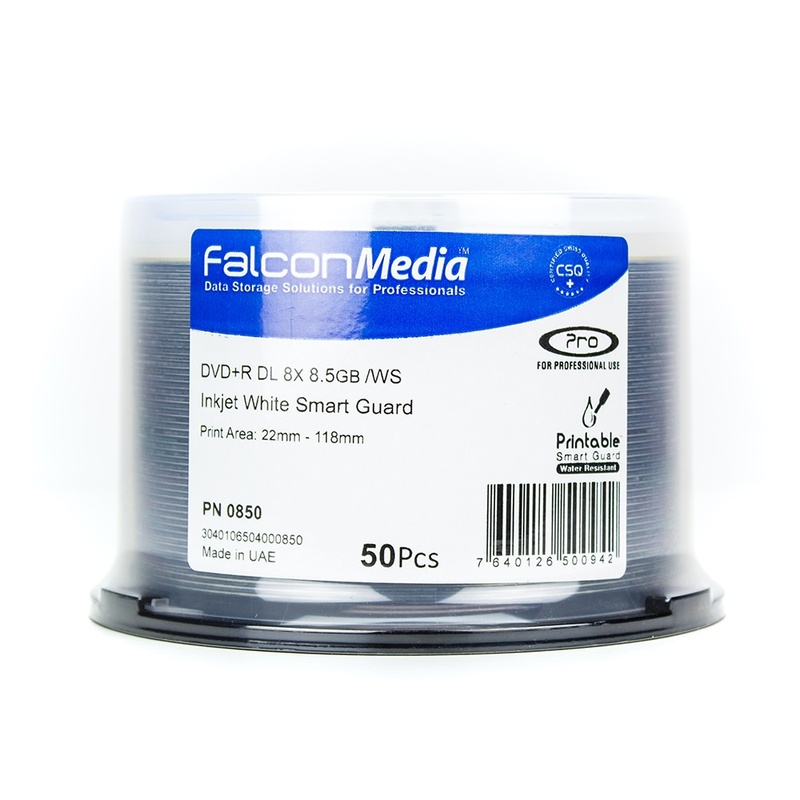 Falcon Media’s Pro Smart Guard DVD+R DL printable DVD is here for when your media projects become bigger than expected. 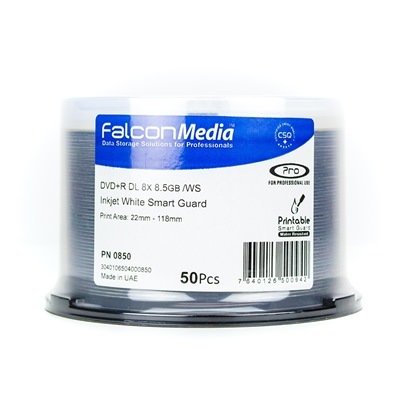 The Pro Smart Guard is a DVD+R DL that allows you to double the amount of data you store on a single disc. Instead of printing two discs, you only need one! Less work, less hassle, less packaging! 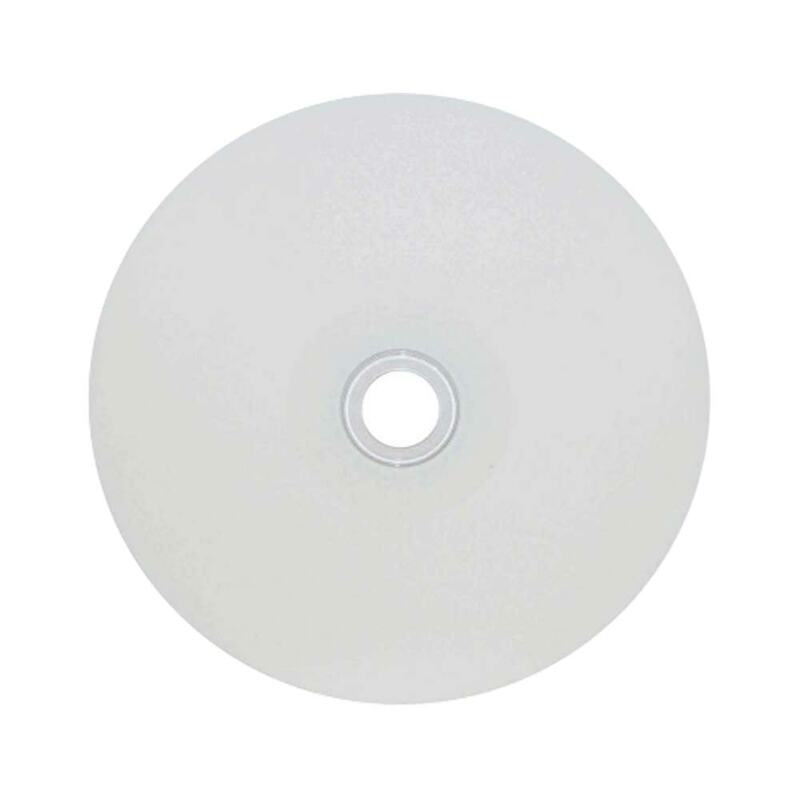 The white inkjet hub printable surface allows you extra room for your on disc graphics and images. Burn discs at up to 8X and store 8.5GB of data, all one disc! For high quality, professional grade performance, and excellent results, CDROM2GO has the stock you need to complete your next project.